CMS Cepcor® is widely accepted as the aftermarket spare parts and service specialists for the support of Cedarapids Rollercone crushers. 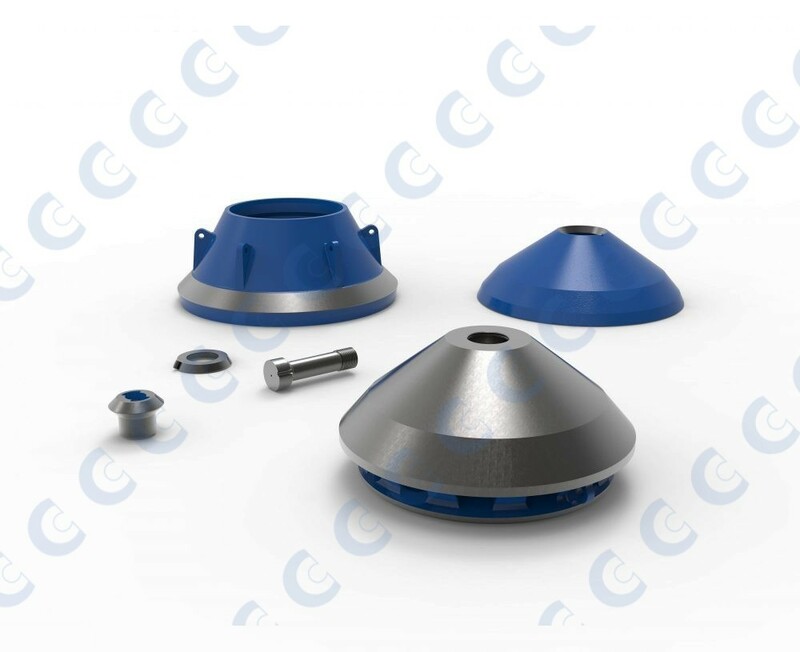 In addition to the supply of quality aftermarket crusher manganese wear parts to suit the MVP and RC cones, CMS Cepcor® can also supplies a wide range of UK manufactured and precision machined crusher spare parts including heads and mainshafts. All CMS Cepcor® compatible parts to suit Terex® Cedarapids Rollercone crushers are manufactured and warranted by CMS Cepcor®. Cedarapids® is a registered trademark of Terex® | CMS Cepcor® has no affiliation with Terex®.